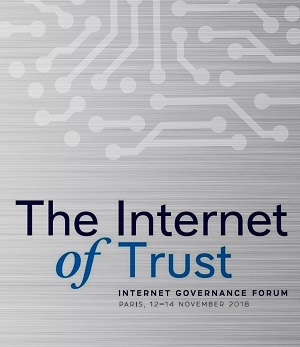 Representatives from governments, private sector, and the technology community will gather at UNESCO headquarters in Paris, France, for the thirteenth annual Internet Governance Forum (IGF), held on 12 - 14 November. Convened by the Secretary-General, the Forum seeks to highlight open and inclusive discussions around global internet issues. Digital technology has become a big part of our daily lives, and it is advancing at an unprecedented pace - but what is being done to tackle the challenges that arise with these new technologies? The Forum will facilitate discussions that look at a range of actions that can be taken to ensure an “Internet of Trust.” It promotes dialogue and encourages an exchange of ideas to better govern the internet so that it is a safe and trustworthy environment for all. The full Forum programme can be found this website, maintained by the DESA secretariat. All main sessions will be available in all official languages, and a YouTube link to the live stream will be provided on IGF’s home page.